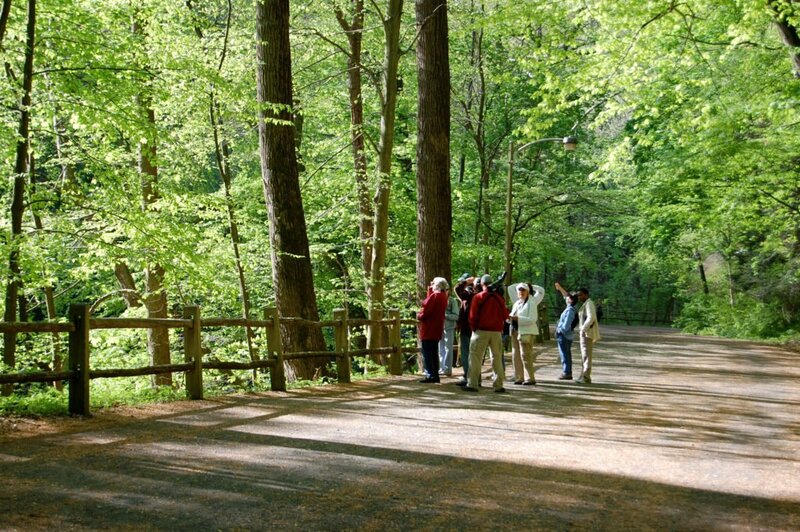 Join bird expert and photographer Ruth Pfeffer for an informative and fun program on our avian friends that reside, nest or migrate through our beloved Wissahickon. There will be an emphasis on warblers and other songbirds that are returning from their southern wintering range. Ruth, owner of Birding with Ruth, is credited with creating the birding program at the Morris Arboretum where she is an instructor. 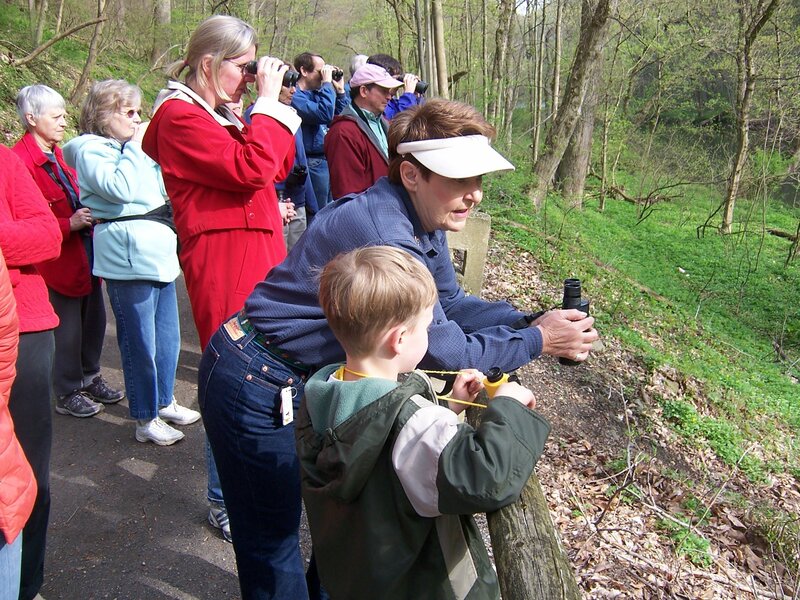 She has led birding expeditions throughout the Mid-Atlantic region and abroad since the 1990s, contributed to the Breeding Bird Atlas project in the 1980s, and is a member of the Delaware Valley Ornithological Club, The Academy of Natural Sciences, and Wyncote’s Audubon Society board for membership. Ruth will lead a hike that compliments this presentation on Saturday, May 12. Binoculars and field guides will be available. Meet at 8 am at the concrete picnic tables at Bells Mill Road and Forbidden Drive. Registration for this hike is required as space is limited. RSVP here. Valley Talks are sponsored by Chestnut Hill Hospital and free for members of FOW. Contact renn@fow.org if you are a member and would like to register for free. Complimentary wine and cheese reception is offered. Registration required as seating is limited.